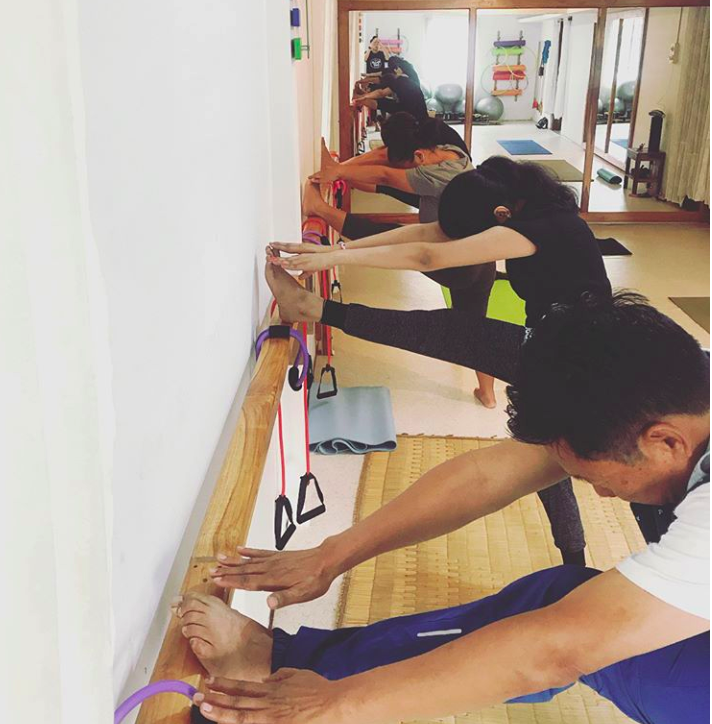 Fitness is fast becoming a hot topic in Nagaland – with the young and old alike suddenly waking up to a healthy lifestyle. You can see a lot of local folks going out for a jog in the early hours, fitness centres and gyms opening doors in various parts of the state and conversations about fitness popping up during conversations over locally made green tea. 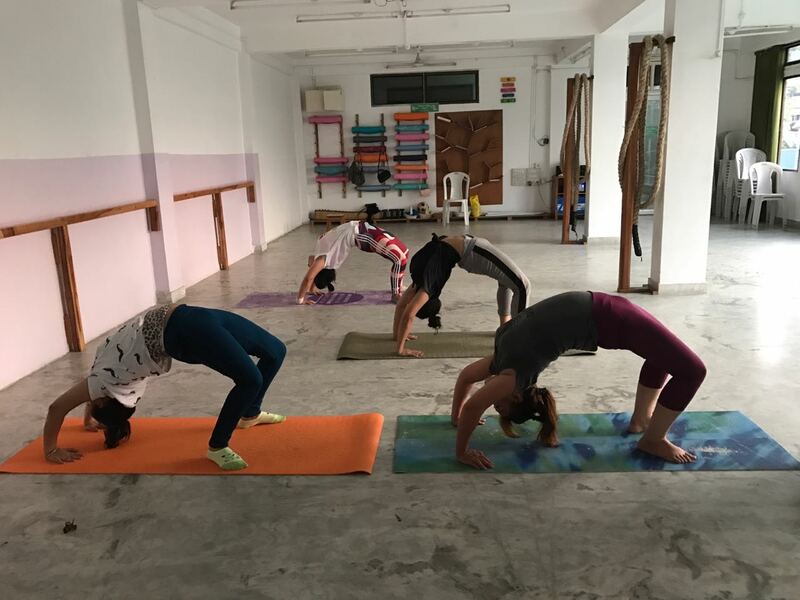 Amidst this new wave, yoga and pilates are soon becoming hot topics of conversation – and has sparked a curiosity among the fitness enthusiasts. Being a recent trend, yoga is still a mysterious activity that the world seem to be obsessed with – for folks out here. Trust the youths to throw light into anything that’s trending and ought to be explored. 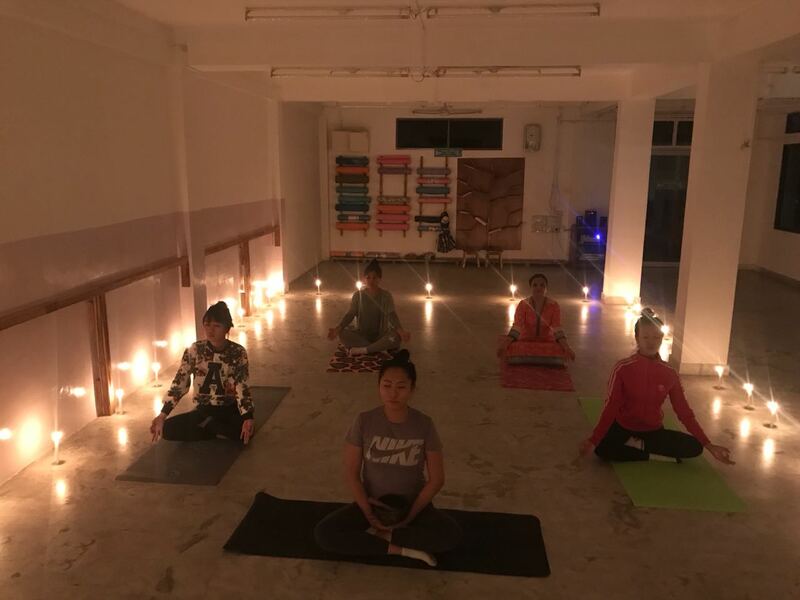 Miss Orenstani Kikon, known as the Naga yogini is on a mission to share her passion, and with that, the benefits of Yoga with the local folks in Nagaland. 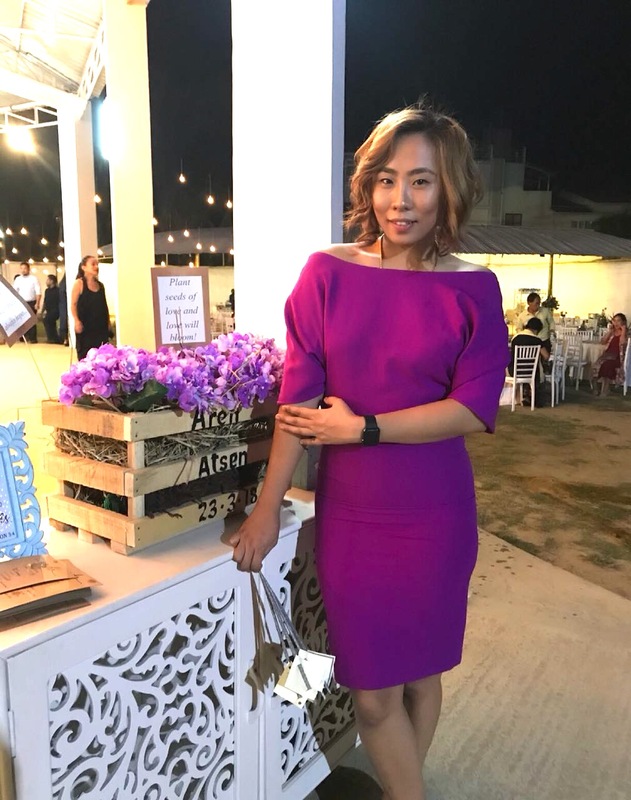 We chat with her to know more about her journey and the initiatives she has set up in her hometown to enlighten the locals about a healthy lifestyle through Yoga. Hi Oren, you look super fit! Please introduce yourself and enlighten us a bit about your fitness journey so far. My name is Orentsani Kikon but most people know me as Suzen. I am 26 years old and currently based out of Dimapur, Nagaland. Growing up, I was a very active person and loved sports. I guess these childhood tendencies and interests led me to where I am today. I have been working as a yoga instructor for the past nine years – across the country. I am the first certified yoga instructor in Nagaland ( I got certified in the year 2009). I have been passionately pursuing yoga for a long time now, and I am still trying to learn as much as I can. Tell us about your yogic journey so far. How did it get started? I graduated in classical yoga from ‘The Yoga Institute’ Mumbai in 2009. Then I went to Kerala in 2011 to pursue training on Hatha Yoga (“Hatha” means “forceful” and refers to the practice of physical yoga postures, designed to align and calm your body, mind, and spirit in preparation for meditation). I also trained in various institutes across Chennai, Mahabalipuram and Kodaikanal, then in 2013, I went to Bangalore to learn ‘Artistic Yoga’ (Power Yoga – a popular form of yoga meant for weight loss) from Bharat Thakur. From 2014 till 2016, I travelled extensively giving workshops to individuals, groups and institutes including the Indian Army, army schools, US Embassy in Delhi, business tycoons like Modi families, artistes, bureaucrats etc. You decided to come back to Nagaland and start a yoga studio. What led you to take up this venture? Tell us more about your studio in Nagaland. Yes. After passionately pursuing the art and training/teaching across the country, I finally decided to head lack home in 2017; that’s when I opened my own fitness studio called “Orentsani Aesthetic Fitness” in my hometown of Dimapur. After having travelled the world and shared the health benefits with many, I thought it would be selfish not to share it with my folks in Nagaland. Hence the idea to open up my own studio in Nagaland. 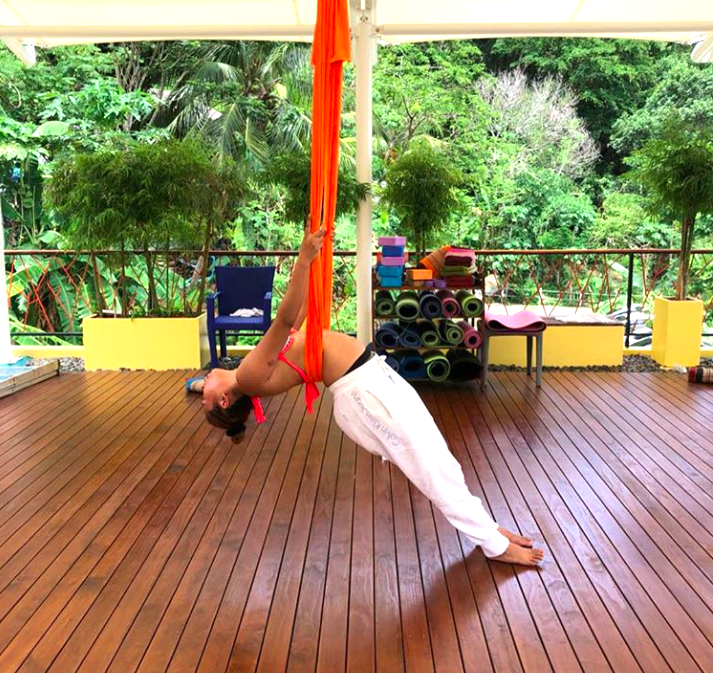 I also recently went to Thailand to learn a new form of yoga called “anti-gravity yoga “or “aerial yoga” (which is a new type of yoga, originated in New York, which combines the traditional yoga poses, pilates, and dance with the use of a hammock) I’ll be introducing “aerial yoga”in my studio soon for the people of Nagaland. Other than introducing yoga as a healthy lifestyle choice, what is so special about your studio? In our fitness studio, the focus is not just on the physical aspect, but attention is given equally to the mental aspects – like mindfulness, improving motor control and motor planning skills for. 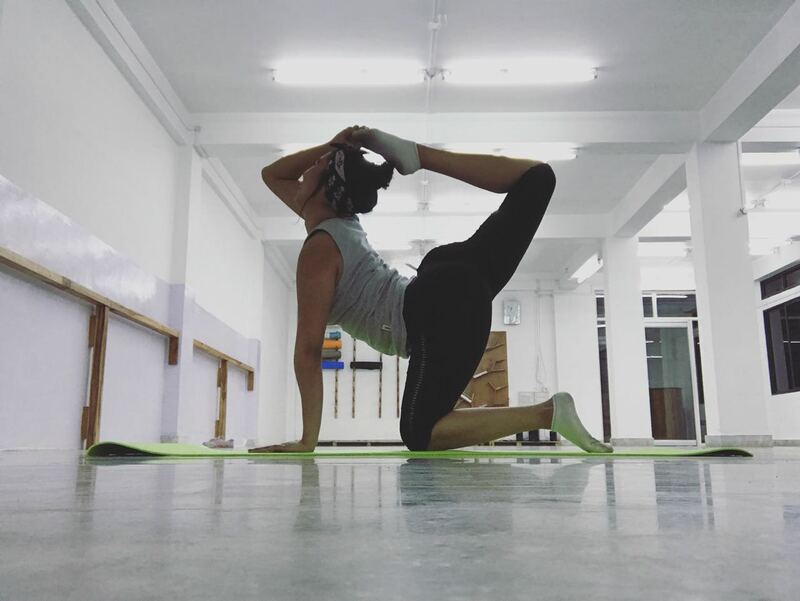 Peopel come to our studio for various benefits and training like developing physical strength, muscle toning, flexibility, correcting postural misalignment and overall balance. 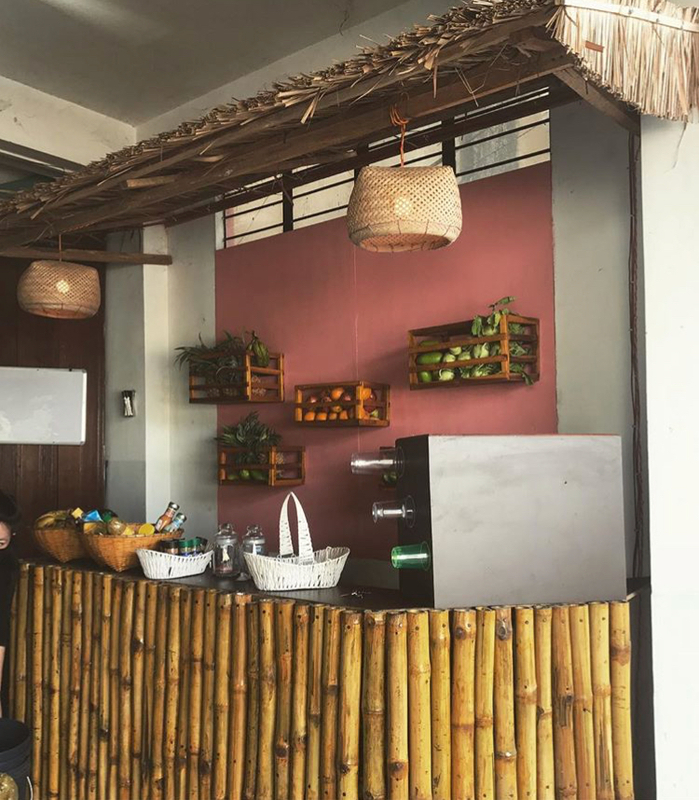 We also have a spa and a small home cooked cafeteria named as “Health Hut” where my students or customers get to enjoy healthy food. What are your thoughts on Nagas and Fitness? Genetically we Nagas or say Northeast folks are quite slim but we lack proper body alignments, breathing; let’s say overall we are not fit and do not live a healthy lifestyle. I genuinely believe that Yoga can be really beneficial for many of us here, so I opened up this studio to enlighten and benefit the locals out here. Moreover, most of our talented Naga brothers and sisters move out of their hometown and get settled outside, so I thought through my art and giving fitness lessons, I’ll be able to contribute my bit to the society by introducing a healthy way of life. Where is your studio located, and what are the fees you charge? My studio is located in Duncan Basti, opposite to Stepping Stones school, 1st floor next to Emerald inn H/N 55.I offer a range of exciting packages starting from Rs. 3000, which comes with a complimentary body spa and a diet check up by dietician Sangita Borah. There are no individual/one day charges – only packages for any of the five forms of fitness. We also have a spa and a small home cooked cafeteria named as health hut where my students or customers get to enjoy healthy food. We are already enticed! Folks in Dimapur do visit ‘Orentsani Aesthetic Fitness’ to begin your fitness journey!